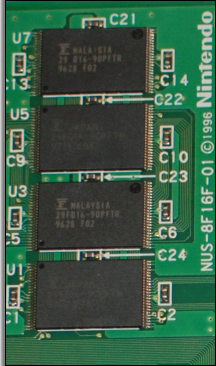 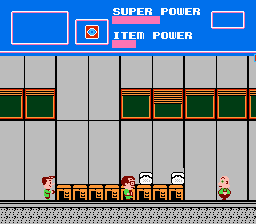 It’s A Bird… It’s A Plane… It’s A Superman Family Computer Prototype! Brent “Skrybe” Adams purchased this Superman Family Computer prototype from Yahoo! 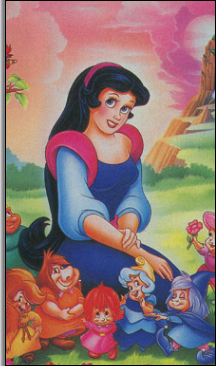 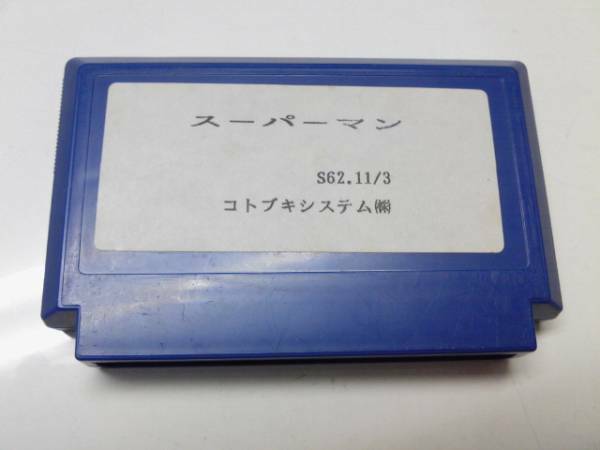 Japan Auctions for 10,500 yen. 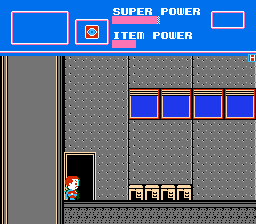 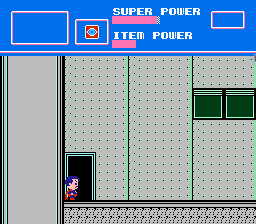 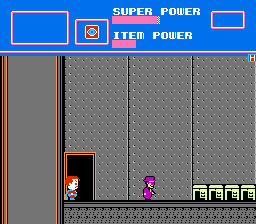 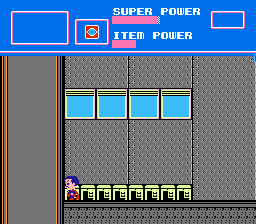 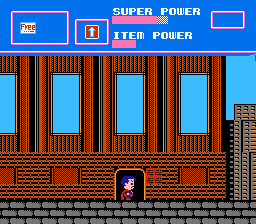 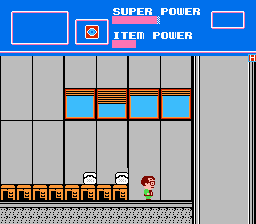 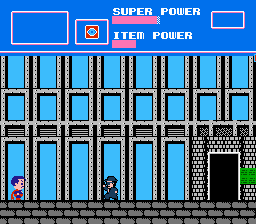 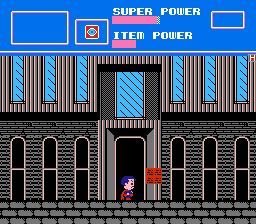 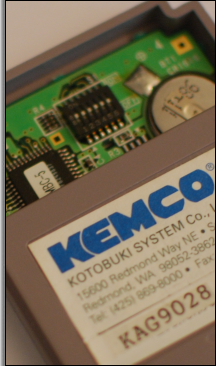 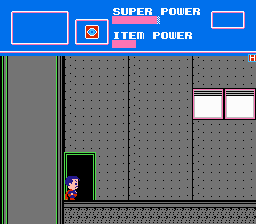 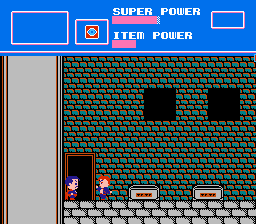 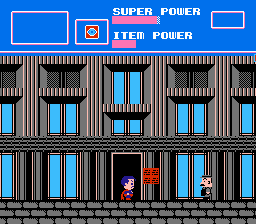 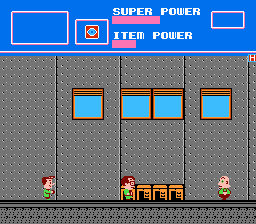 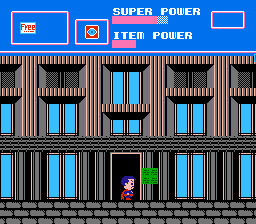 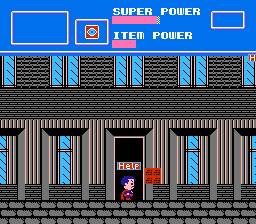 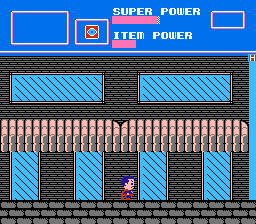 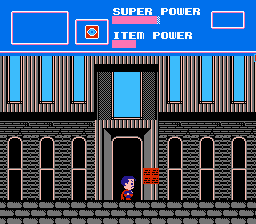 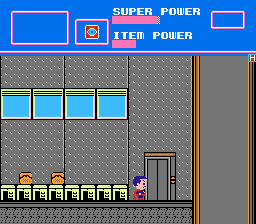 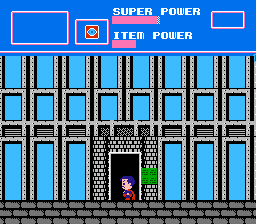 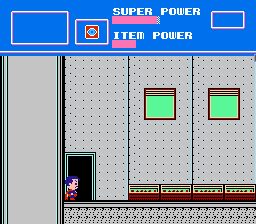 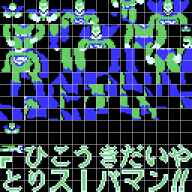 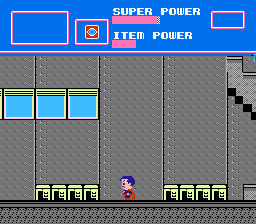 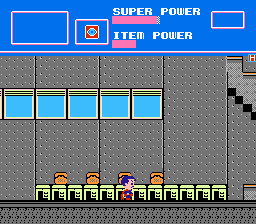 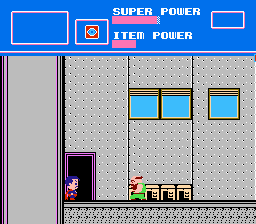 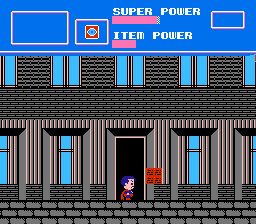 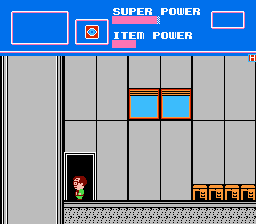 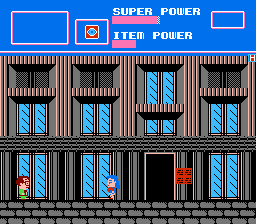 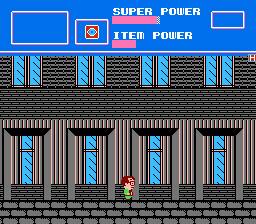 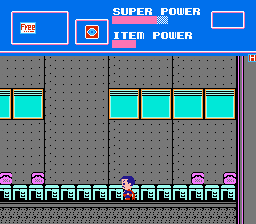 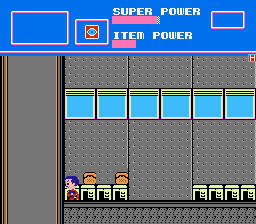 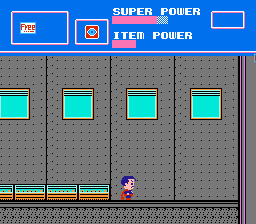 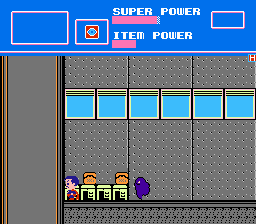 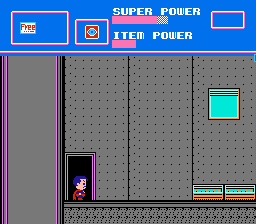 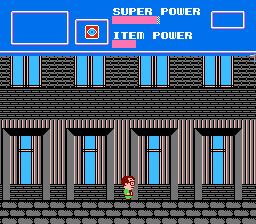 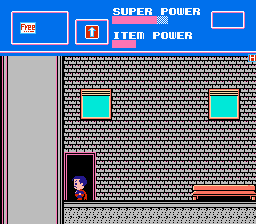 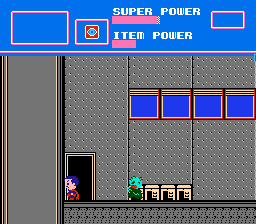 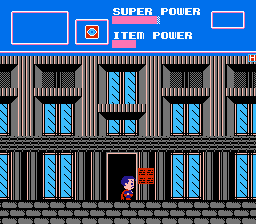 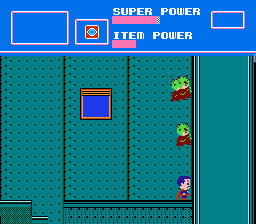 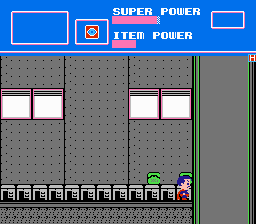 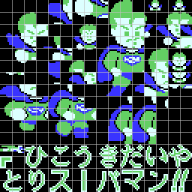 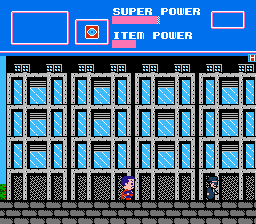 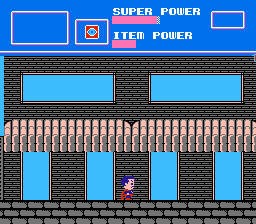 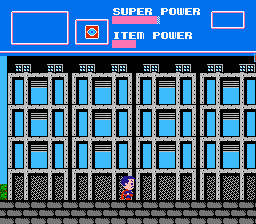 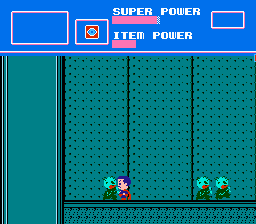 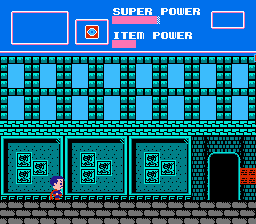 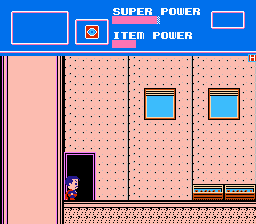 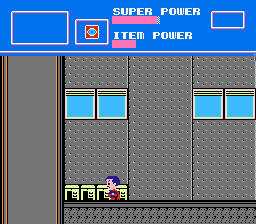 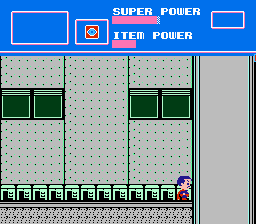 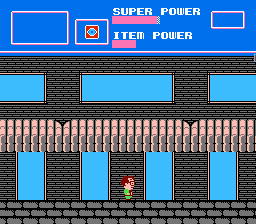 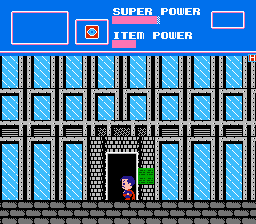 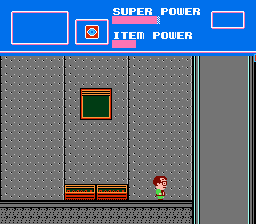 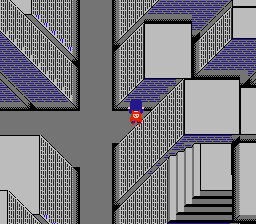 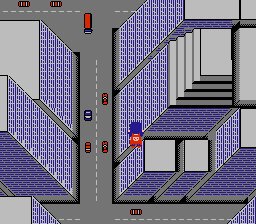 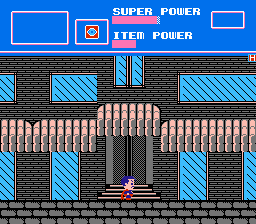 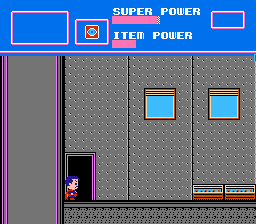 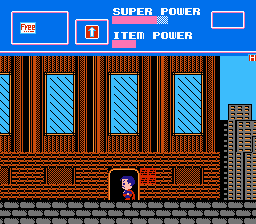 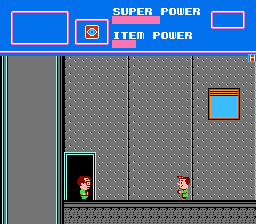 The prototype shows a plethora of differences from the Japanese retail game, including an anime-stylized Superman on the title screen, completely different building interiors (The Daily Planet looks less like an office space and more like a warehouse where the desks, windows, telephones, and other office accoutrements have been removed), doorways and walls have altered outlines, the music slows down, an “H” icon appears on the top-right corner of the screen, cars don’t drive around the streets of Metropolis, characters have different hair/clothing/eyebrow (!) 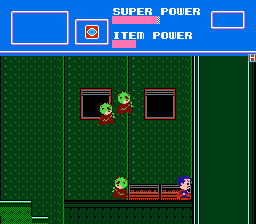 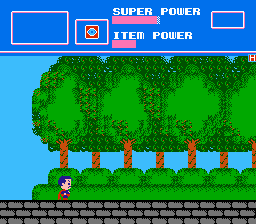 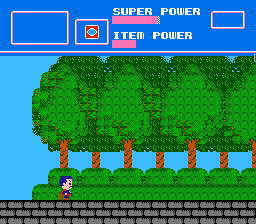 colors, windows have a sun glare effect, and there’s even less detailed shrubbery.